Chinese entertainment conglomerate the Dalian Wanda Group Co. plans to sign two billion-dollar film deals in the United States this year, and is targeting one of the “Big Six” movie studios next. 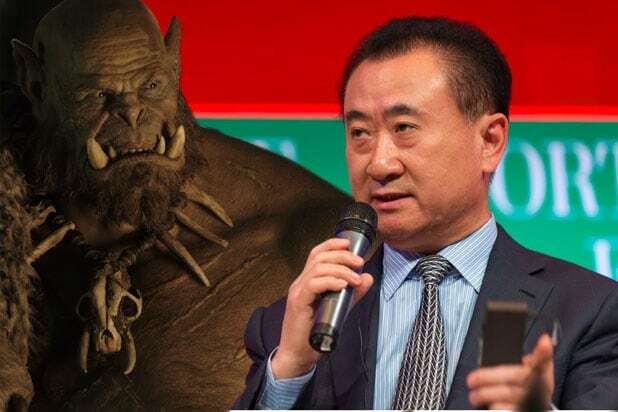 Chairman Wang Jianlin told Reuters on Tuesday about the acquisitions of two unnamed non-production film companies, each worth more than $1 billion, in the pipeline, and why Wanda Group is making the massive investment. “My goal is to buy Hollywood companies and bring their technology and capability to China,” Jianlin said, but declined to name the companies. He also didn’t disclose any hints at what studio Wanda is eyeballing, though the Wanda held discussions with Viacom last month about acquiring its stake in Paramount Pictures. Still, Jianlin said the company is open to buying any “Big Six” studio, including Twentieth Century Fox, Warner Bros., Walt Disney, Universal Pictures and Sony. In January, Wanda confirmed its $3.5 billion acquisition of a majority stake in Thomas Tull‘s Legendary Entertainment, giving the Chinese conglomerate a potential Hollywood cornerstone as it seeks to build a global entertainment powerhouse. It was the biggest foreign entertainment deal by a Chinese company yet, and the acquisition gave Wanda majority ownership in a production company that sees blockbuster movies as its specialty, and its films have generated more than $12 billion in box office grosses globally since launching in 2005. 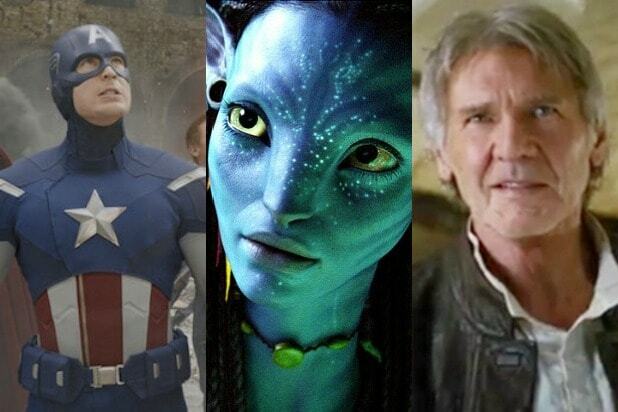 Wanda wants to begin seeking co-investment opportunities in global blockbusters next year. Wanda already owns AMC Theaters, the second largest movie theater chain in the U.S., and the Wanda Cinema Line, the No. 1 Chinese theater chain that is valued at $19 billion in the fastest-growing movie market in the world. In 2013, Wanda announced the construction of an $8.2 billion production studio in Eastern China.